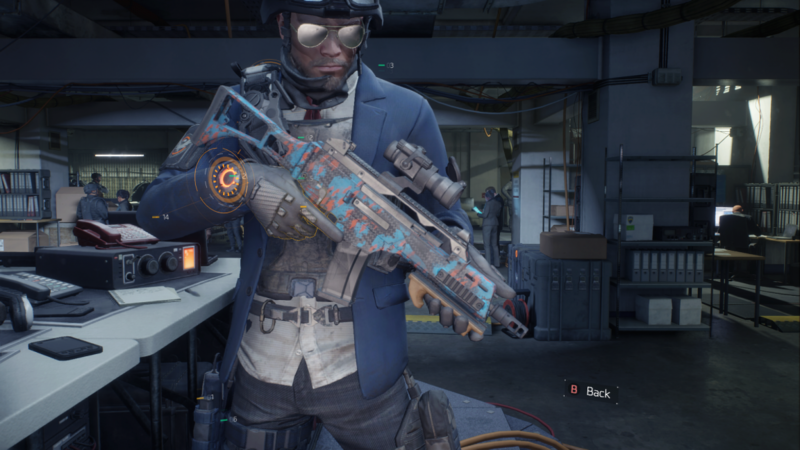 Make the most of The Division’s best gun while you can. Ubisoft Massive is planning to nerf the G36 assault rifle in The Division this week. It said last week it was kicking out too much base damage when it was introduced following the 1.3 update on Xbox One and PC, so needed to be balanced. PS4 players only got the 1.3 update today, so they get less time to play with the best gun in the game before it gets hobbled. If you play on Xbox One or PC and don’t have one yet, it’s a fairly common drop from the new Underground missions. Unfortunately PS4 players aren’t getting the Underground DLC until the end of this month, so you’ll have to run the riskiest, one-chance-only High Value Target missions which are guaranteed to drop items and weapons with a Gear Score of at least 229. During its State of the Game broadcast today, Massive also detailed a few other changes coming this week including fixes to map and Sentry gear bugs. The patch is planned for sometime at the end of this week, and there will be server maintenance on Thursday regardless.